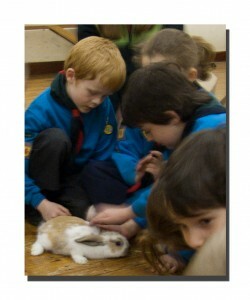 The Beavers are working on their Animal Friend badge from now until Easter. Staff from ‘Pets at Home’ joined us last Tuesday bringing guinea pigs, hamster rabbits and a dog. On the 6th March we are going to the’ Pets at Home’ store, and on 13th March Karen Mitchell (Dog Warden from BBC) will be giving us a talk in the hall. 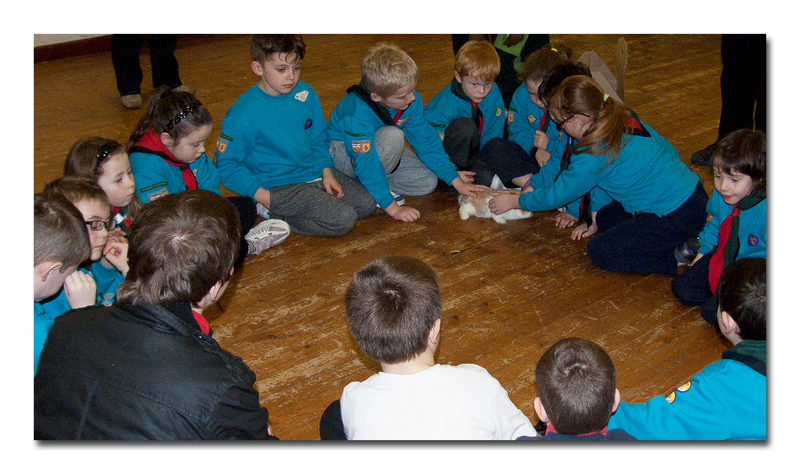 On 20th March, Karen & Darryl from ‘Pets at Home’ are joining us again to present badges, and on that date 4 new Beavers will be invested.